Mary Adshead: Pleasure Trips. 1937. 101 x 63 cms (40 x 25 inches). Category: London Transport Posters. 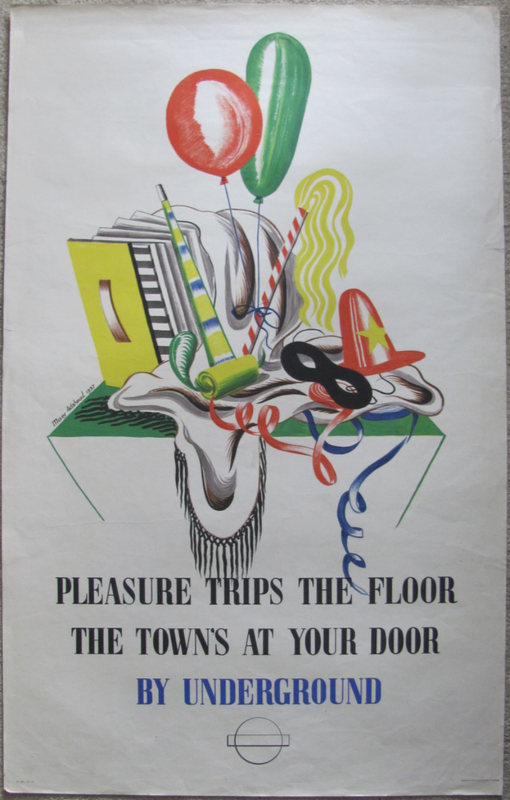 Tags: London Transport poster, Mary Adshead poster, Pleasure Trips poster.